The Banking industry and financial institutions are vital sectors of any economy. Development of these two sections of the economy can impact the growth of the country in an incredible way. In the era of “Digital India”, the banking and financial services in India have undergone a massive evolution and the phenomenon continues. The change can be attributed to various components like new regulatory policies and customer expectations. However, the one element that has affected banking and financial services the most is technological advancement. The emergence of innovative financial technology has revolutionized financial services in India as well as the banking sector. It has resulted in the introduction and advancement of several technology trends that have contributed to the radical transformation, growth, and advancement of these industries. The alliance between the innovative technologies of the financial sector and banking services has changed the conventional systems of handling money, and this collaboration is expected to create a massive shift with emerging trends in financial services. The rise of Fintech companies, internet banking, and mobile banking are some of the classic examples of emerging trends in the banking sector and financial services. In addition to the betterment of traditional systems, these banking and financial services industry trends are a few steps toward creating a cashless society, complete digital transformation, and the rise of Fintech. In this time of change, the only thing that is constant is change. With the rapid growth of digital technology, it became imperative for banking and financial services in India to keep up with the changes and innovate digital solutions for the tech-savvy customers. Besides the financial institutions, insurance, healthcare, retail, trade, and commerce are some of the major industries that are experiencing the enormous digital shift. To stay competitive, it is necessary for the banking and financial industry to take the leap on the digital bandwagon. In India, it all began not earlier than the 1980s when the banking sector introduced the use of information technology to perform basic functions likes customer service, book-keeping, and auditing. Soon, Core Banking Solutions were adopted to enhance customer experience. However, the transformation began in the 1990s during the time of liberalization, when the Indian economy exposed itself to the global market. The banking sector opened itself for private and international banks which is the prime reason for technological changes in the banking sector. Today, banks and financial institutions have benefitted in many ways by adopting newer technologies. The shift from conventional to convenience banking is incredible. Modern trends in banking system make it easier, simpler, paperless, signatureless and branchless with various features like IMPS (Immediate Payment Service), RTGS (Real Time Gross Settlement), NEFT (National Electronic Funds Transfer), Online Banking, and Telebanking. Digitization has created the comfort of “anywhere and anytime banking.” It has resulted in the reduced cost of various banking procedures, improved revenue generation, and reduced human error. Along with increased customer satisfaction, it has enabled the customers creating personalized solutions for their investment plans and improve the overall banking experience. 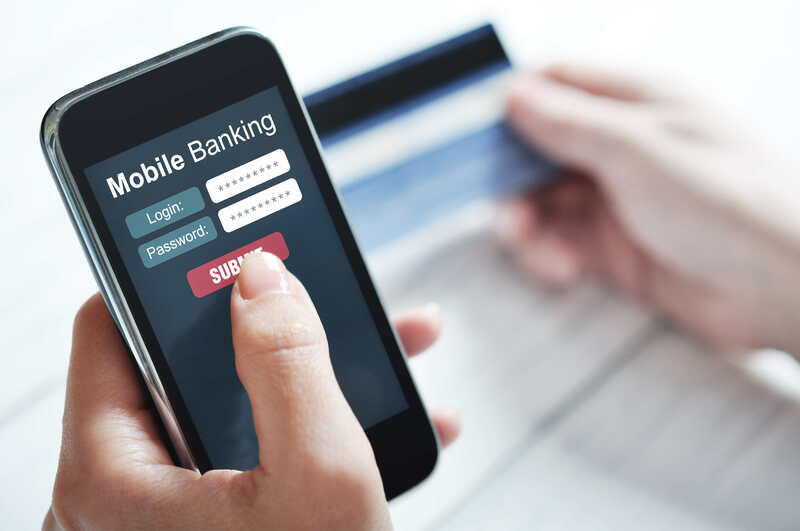 Mobile banking is one of the most dominant current trends in banking systems. As per the definition, it is the use of a smartphone to perform various banking procedures like checking account balance, fund transfer, and bill payments, without the need of visiting the branch. This trend has taken over the traditional banking systems. In the coming years, mobile banking is expected to become even more efficient and effortless to keep up with the customer demands. Mobile banking future trends hint at the acquisition of IoT and Voice-Enabled Payment Services to become the reality of tomorrow. These voice-enabled services can be found in smart televisions, smart cars, smart homes, and smart everything. Top industry leaders are collaborating to adopt IoT-connected networks to create mobile banking technologies that require users’ voice to operate. Blockchain is the new kid on the block and the latest buzzword. The technology that works on the principles of computer science, data structures and cryptography and is the core component of cryptocurrency, is said to be the future of banking and financial services globally. Blockchain uses technology to create blocks to process, verify and record transactions, without the ability to modify it. NITI Aayog is creating IndiaChain, India’s largest blockchain network, which is expected to revolutionize several industries, reduce the chances of fraud, enhance transparency, speed up the transaction process, lower human intervention and create an unhackable database. Several aspects of banking and financial services like payments, clearance and settlement systems, stock exchanges and share markets, trade finance, and lending are predicted to be impacted. With its strenuous design, blockchain technology is a force to be reckoned with. 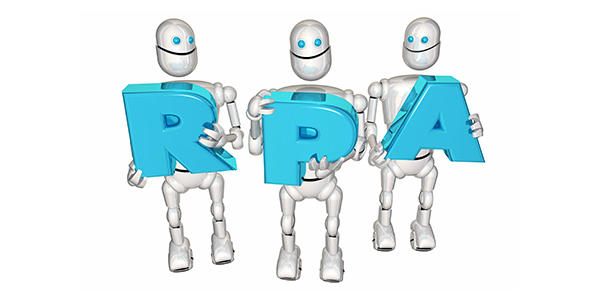 Several private and nationalized banks in India have started to adopt chatbots or Artificial intelligence robots for assistance in customer support services. For now, the use of this technology is at a nascent stage and evolution of these chatbots is not too far away. Usage of chatbots is among the many emerging trends in the Indian banking sector that is expected to grow. More chatbots with the higher level of intelligence are forecasted to be adopted by the banks and financial institutions for improved customer interaction personalized solutions. The technology will alleviate the chances of human error and create accurate solutions for the customers. Also, it can recognize fraudulent behavior, collate surveys and feedback and assist in financial decisions. Previously, banks considered Fintech companies a disrupting force. However, with the changing trends in the financial services sector in India, fintech companies have become an important part of the sector. The industry has emerged as a significant part of the ecosystem. With the use of financial technology, these companies aim to surpass the traditional methods of finance. In the past few decades, massive investment has been made in these companies and it has emerged into a multi-billion-dollar industry globally. Fintech companies and fintech apps have changed the way financial solutions are provided to the customers. Besides easy access to financial services, fintech companies have led to a massive improvement in services, customer experience, and reduced the price paid. In India, the dynamic transformation has been brought upon by several important elements like fintech startups, established financial institutions, initiatives like “Start-Up India” by Government of India, incubators, investors, and accelerators. 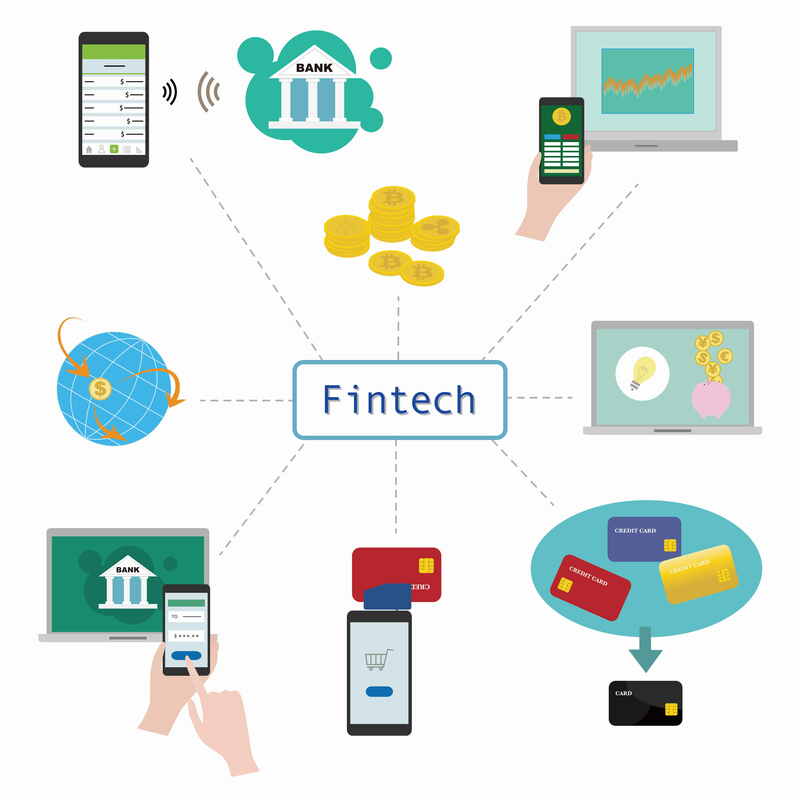 According to a report by National Association of Software and Services Companies (NASSCOM), the fintech services market is expected to grow by 1.7 times into an $8 billion market by 2020. It is a recent trend in the Indian financial system and cannot be ignored. With the entire banking and financial services industry jumping to digital channels, digital-only banks have emerged to create paperless and branchless banking systems. This is a new breed of banking institutions that are overtaking the traditional models rapidly. These banks provide banking facilities only through various IT platforms that can be accessed on mobile, computers, and tablets. It provides most of the basic services in the most simplified manner and gives access to real-time data. The growing popularity of these banks is said to be a real threat to traditional banks. ICICI Pockets is India’s first digital-only bank. These banks are attractive to the customers because of their cost-effective operating models. At the same time, though virtually, they provide high-speed banking services at very low transaction fees. In today’s fast lane life, these banks suit the customer needs because they alleviate the need of visiting the bank and standing in a queue. Cloud technology has taken the world by storm. It seems the technology will soon find its way in the banking and financial services sector in India. Cloud computing will improve and organize banking and financial activities. Use of cloud-based technology means improved flexibility and scalability, increased efficiency, easier integration of newer technologies and applications, faster services and solutions, and improved data security. In addition, the banks will not have to invest in expensive hardware and software as updating the information is easier on cloud-based models. Essentially for security reasons, a Biometric Authentication system is changing the national identity policies and the impact is expected to be widespread. Banking and financial services are just one of the many other industries that will be experiencing the impact. With a combination of encryption technology and OTPs, biometric authentication is forecasted to create a highly-secure database protecting it from leaks and hackers attempts. 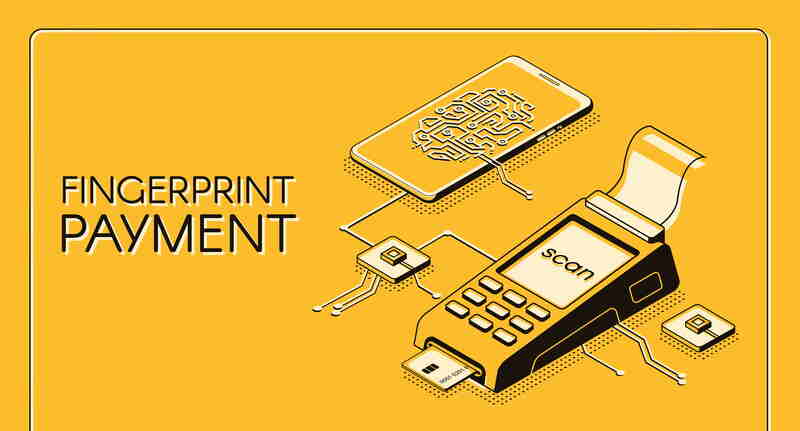 Financial services in India are exploring the potential of this powerful technology to ensure sophisticated security to customers’ account and capital. With smartwatch technology, the banking and financial services technology is aiming to create wearables for retail banking customers and provide more control and easy access to the data. Wearables have changed the way we perform daily activities. Therefore, this technology is anticipated to be the future retail banking trend by providing major banking services with just a click on a user-friendly interface on their wearable device. These are some of the recent trends in the banking and financial sector of India and all these new technologies are predicted to reshape the industry of business and money. The future is going to bring upon a revolution of sorts with historical changes in traditional models. The massive shift in the landscape has few challenges. Nonetheless, the customers are open to banking innovations and the government is showing great support with schemes like “Jan Dhan Yojana,” which aims at proving a bank account to every citizen. Meanwhile, the competition from the foreign and private sector banks have strained the government regulators, nationalized banks and financial institutions to adopt new technology in order to stay relevant in the race.